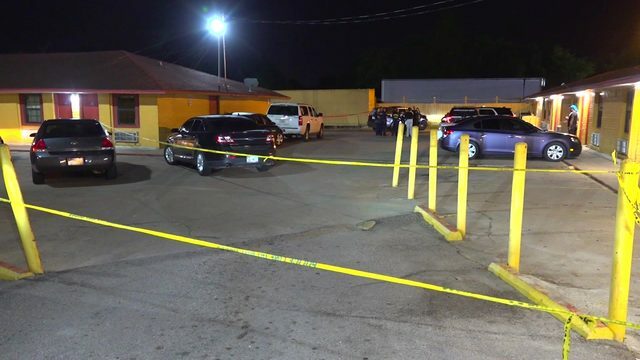 HOUSTON - A county investigator opened fire on a gunman after an argument between two patrons at a southwest Harris County restaurant Sunday night, according to deputies. 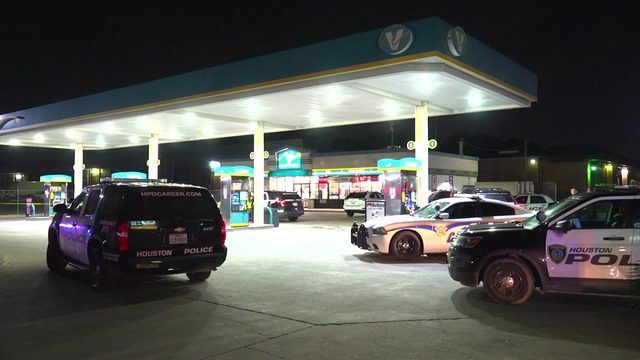 The Harris County Sheriff's Office said the incident started at around 10:45 p.m. Sunday as a disturbance between two customers at Mien Tay Quan at 13442 Bellaire Blvd. Thomas Nguyen says he was inside the Mien Tay Quan restaurant and had just finished watching the Super Bowl on Sunday night when an investigator with the Harris County Attorney's Office shot and killed a man who was firing shots into the restaurant where about 20 patrons were dining inside. Anthony Yet was having dinner with two friends when two men came in and started arguing. 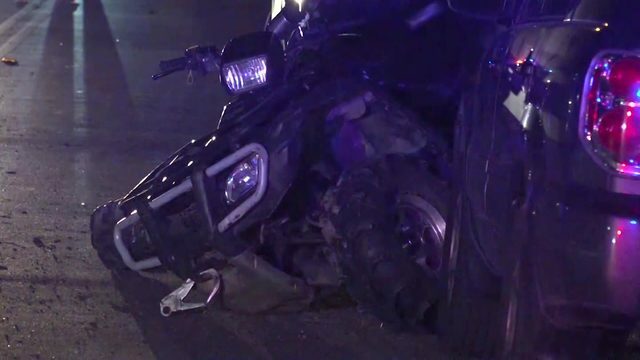 "They're arguing and the officer, he just tried to stop them," Nguyen said. The restaurant's owner asked Yet to calm them down. Yet escorted them outside and went back inside. "They locked the door and wouldn't let him in. 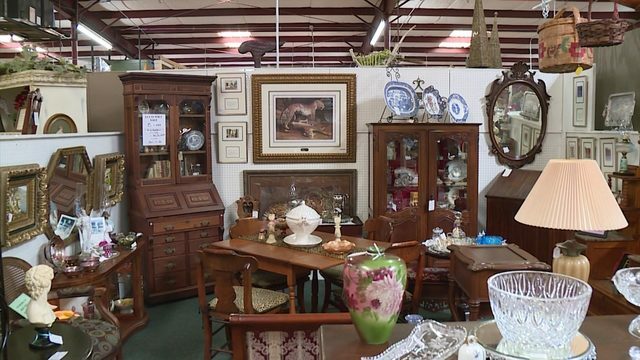 He gets the gun and shoots it," Nguyen said. Moments later one of them started shooting into the restaurant. Investigators say Yet fatally shot the gunman as he came through the front door. The gunman, identified as Hung Trieu, was pronounced dead at the scene. Yet was not injured. He has been an investigator with the County Attorney's Office since 2013 and has been a certified peace office since 1992. Nguyen believes Yet saved a lot of lives by doing what he did.